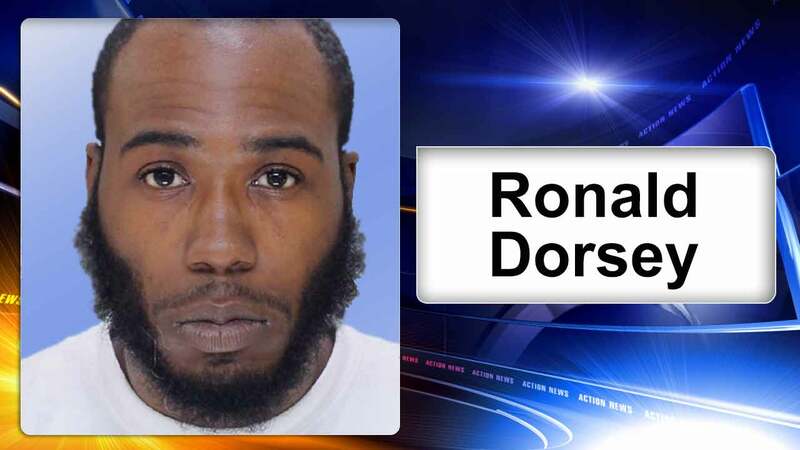 MAYFAIR (WPVI) -- Philadelphia police have arrested a second suspect in connection with a 2014 double murder in Mayfair. Ronald Dorsey, 27, surrendered to police on Friday. He is charged with two counts of murder. Dorsey was wanted for the shooting deaths of 67-year-old Dollie Evans and 57-year-old Ruby Thomas. The two women were found shot to death inside a home on Vista Street in August of 2014. Another suspect, James Mears, pleaded guilty as part of a plea deal.